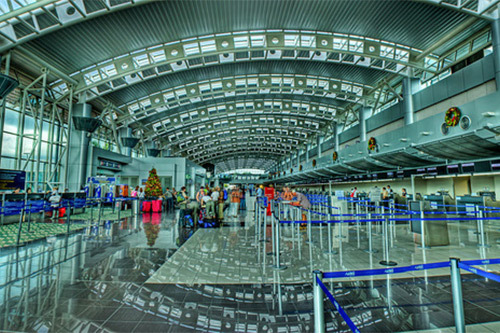 MORE WAYS THAN EVER TO TRAVEL TO COSTA RICA! Home / blog / MORE WAYS THAN EVER TO TRAVEL TO COSTA RICA! For those who have not yet decided where to go on their next vacation, there is no doubt Costa Rica deserves a closer look. Increasingly, this country is visited by all types of travelers because of its ability to provide breathtaking experiences. 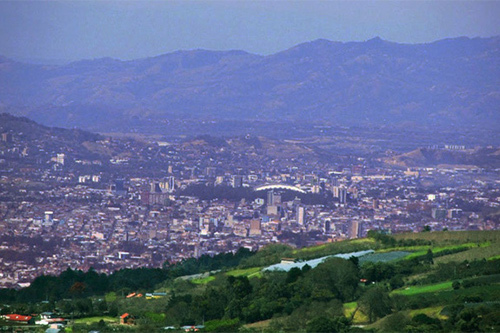 Costa Rica is one of the most sought-after tourist destinations in the world. Bordered by the Caribbean Sea and the Pacific Ocean, this is a place with an incredible wealth of protected natural parks, fine sandy beaches, active volcanoes and mountainous landscapes. We are at the forefront of ecotourism. And there are now more ways than ever to reach this tropical paradise! 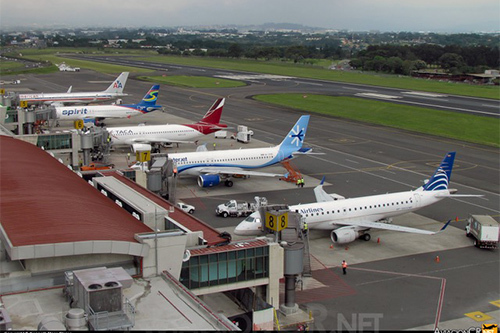 Thanks to the rapid increase in air routes of major airlines such as Southwest, Alaska Airlines, WestJet, Volaris, Tui Thompson, British Air, Air France, Edelweiss, and KLM, Costa Rica received 2,114,865 passengers by air last year. Breaking the threshold of 3 million visitors to this country each year seems more possible now than ever before. Talk to your travel agent about all of the many options there are to travel to Costa Rica and which is the right one for you. 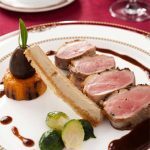 Even some European countries now have direct flights, so you can leave home in the afternoon and arrive the same day for dinner in Costa Rica. Buen Provecho! 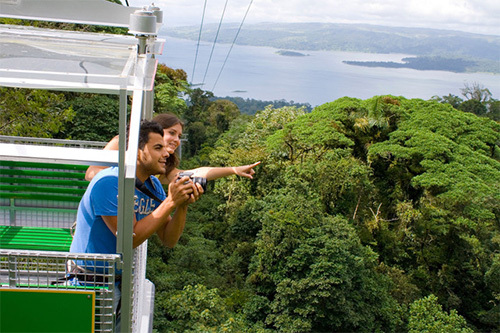 Those who have vacationed in Costa Rica know that there are no limits in this small but extraordinary country. 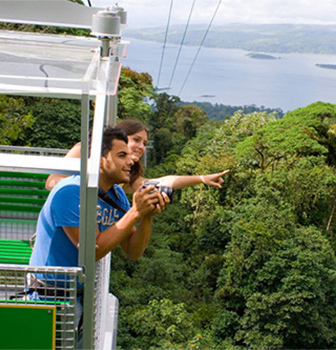 Whether you are seeking adventure or relaxation, Costa Rica has it all! 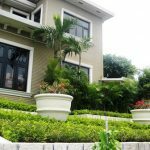 A converted Tropical Victorian mansion, this Boutique hotel offers the warmth and comfort of a private home with all the amenities of a luxury hotel. The always smiling staff welcomes guests to their “home away from home” time and again.